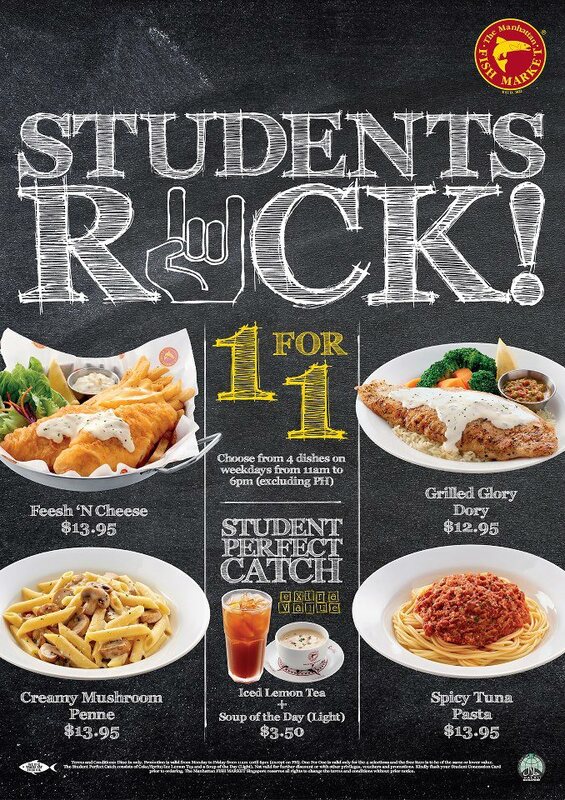 Singapore Freebies: The Manhattan Fish Market: Special 1-For-1 Promotion!! 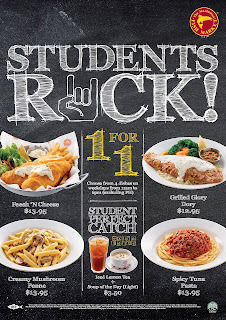 The Manhattan Fish Market: Special 1-For-1 Promotion!! At The Manhattan FISH MARKET, guests are treated and served by friendly staff at our award winning casual restaurants to a smorgasbord of an all American-style seafood comprising lip-smacking dishes from the famous Manhattan Fish n’ Chips to the all time favourite Garlic Herb Mussels and the grand delight of the Manhattan Flaming Platter to indulge all fans of seafood.